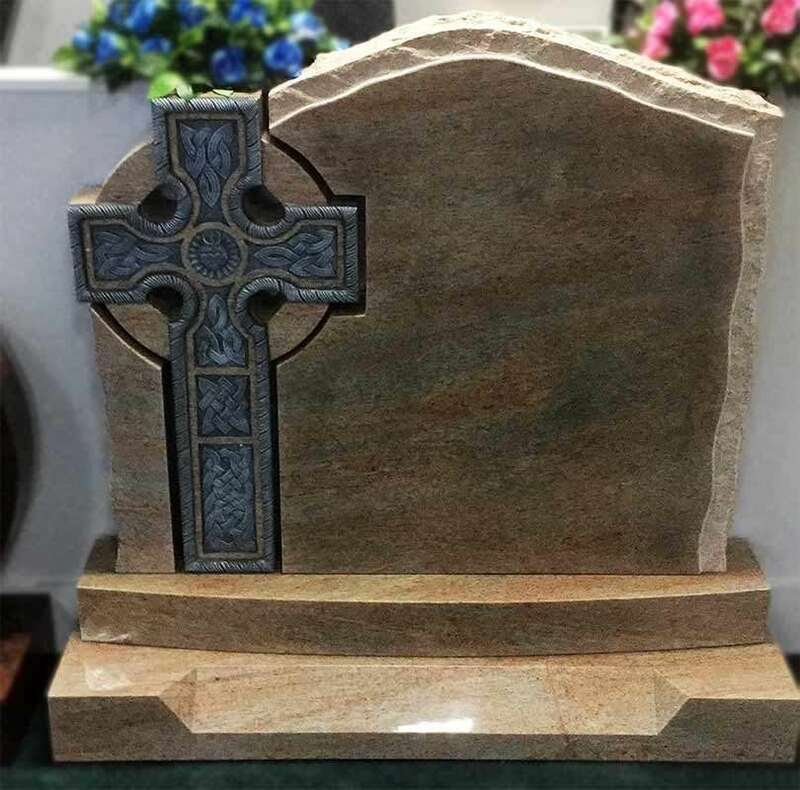 One of our latest new designs New Celtic Apex Top in raw silk granite with rock pitch edges on a curved base Separate hand carved cross with antique Finnish Available in all granites. View this and many more in our online display. This entry was posted in NWM Designs. Bookmark the permalink.